thanks for the link Irene! I have been looking for those book for years. 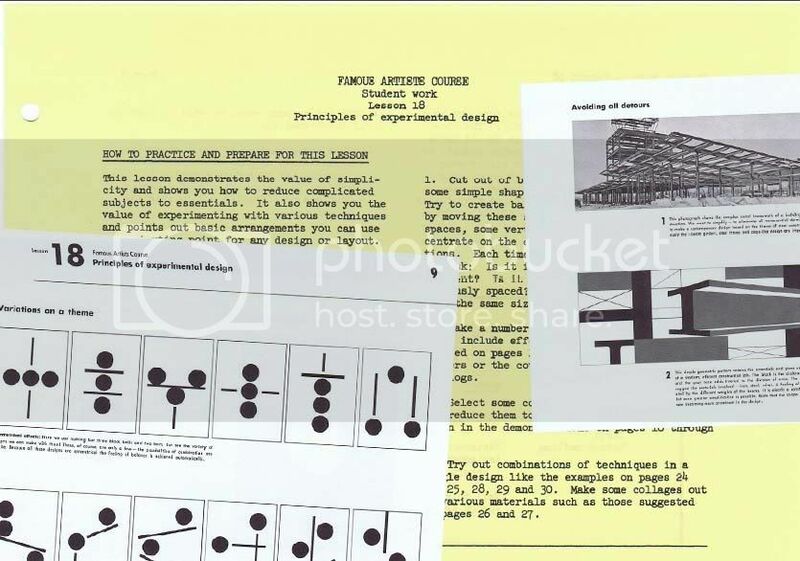 I took this course in the mid 70's while in high school. Living on a farm in the middle of nowhere, it was the only art education available and really pretty effective. amazing! Thanks for the heads-up... and to anyone else who goes there via this link, don't forget to comment and thank the original poster! Thank you so much - a real treasure! Thanks Irene. i have the 1967 edition of the books but it is very cool to see the 1960 edition too. p.s. I also sent him the Bob Peak chapter so keep your eyes out for that.